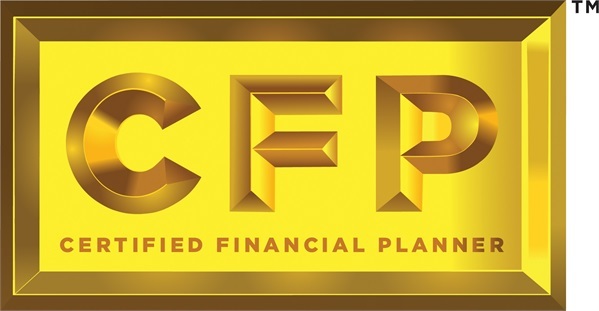 Since 2000, IFP has grown from nine investment advisor representatives to nearly 500 serving the specialized needs of clients throughout the U.S. IFP’s advisors collectively oversee more than $35.6 billion in private client and retirement plan assets (as of December 31, 2013). Because we are advisor representatives with an SEC Registered Investment Adviser, we work for you on a fee basis and have a fiduciary responsibility to provide you with sound advice and management for your accounts. For more information about IFP, please go to ifpartners.com. *Top 50 Wealth Managers: based on growth in total assets under management as reported March 31, 2011 through March 31, 2013.